STC stands for sound transmission class and is a measure of how much noise a window will block out. The higher the number, the better the noise reduction. The rating scale is logarithmic in nature (like the Richter Scale for earthquakes), meaning that each number you go up is significantly more than the number before. 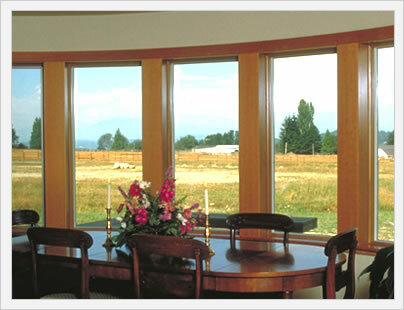 Normal replacement windows can have window STC ratings anywhere from 18 to 38. A typical replacement window has an STC rating of 25 to 34, while a noise control window typically has an STC rating of 35 to 50. As a point of reference, sound studios typically have an STC rating of 50 and higher. There are a number of steps that a manufacturer can take to increase the STC rating of a replacement window. 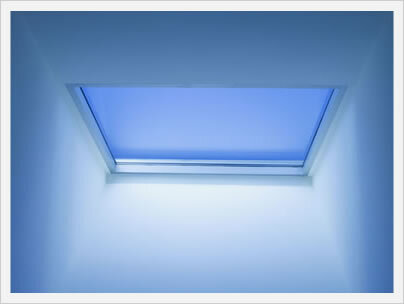 The single most important of which is to increase the air gap between the two panes of glass. Having 3 to 4 inches between the glass (instead of the standard 2 to 3 inches) helps to greatly deaden the amount of sound that is able to enter through the window. Other steps include different glass thicknesses and high quality seals and components. There are a number of window manufacturers that produce noise control or noise attenuating windows. Examples include Milgard Quietline, Amsco, Larsen and Indow. The first two examples are full soundproof windows, while the last two examples are inserts that fit over the existing window. The inserts are much less expensive, but have some real disadvantages as well. Sound proof windows are typically purchased by consumers who live near noisy streets or in loud urban areas.